Welcome to the Boomshanka website! 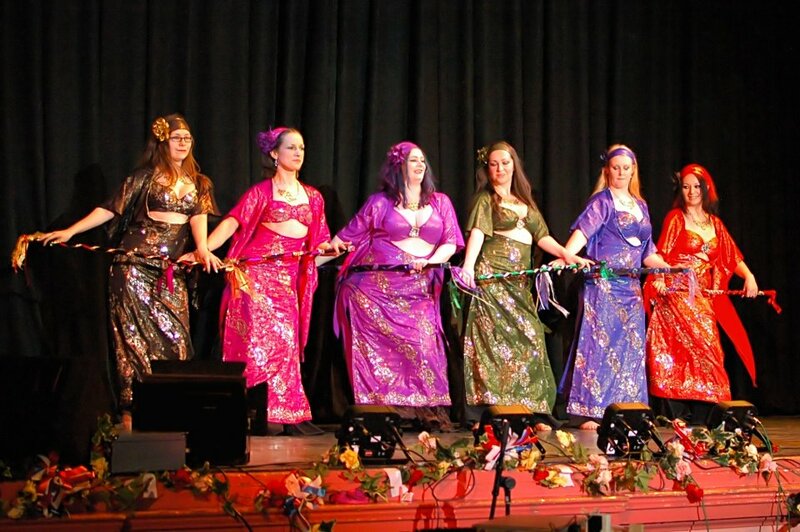 We are a Sheffield based bellydance troupe who perform regularly around Sheffield itself and across Yorkshire and the Midlands. We are available to hire for performances, workshops or events such as hen parties and we also run a regular weekly class in Hillsborough, Sheffield. We also have a blog to tell you what we have been up to and other bellydance related stuff, so check back regularly to keep up to date. Anthony, I don’t think I can recommend trying to hold a dancer while she is dancing! We move pretty fast, try and hold a Boomshanka dancer while she is dancing and its gonna hurt. Hello, could you email me with details of any classes currently running in sheffield? Class details are now up on the ‘About’ page – but will drop you an email too.